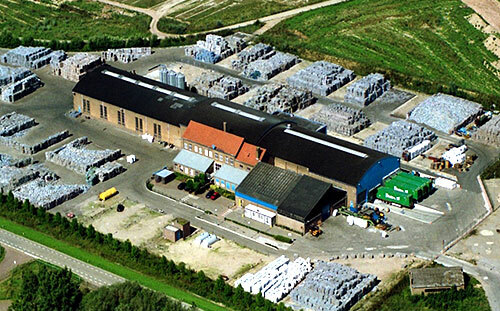 Wellman International is Europe’s largest polyethylene terephthalate (PET) recycler, with two flake processing facilities, one in Spijk, The Netherlands and the second in Verdun, France. As Europe’s largest PET recycler, Wellman International has a broad European bottle sourcing network, facilitating maximum supply chain efficiencies. Both the flake production facilities in Spijk and in Verdun serve the fiber production plant in Ireland, which produces a diverse and extensive range of polyester staple fiber products from rPET flakes and is the leading producer of PSF in Europe.